The Leaves are turning and we are starting to focus on the upcoming Ski Season. SKi shops are stocking their shevles with new merchandfise and people are thinking about new equipement and clothing. If you have not got your Stratton Ski house for this season, there are several great values for Sale and for Rent here in the Stratton Resort Area. The best value for the dollar is a 3 bedroom, 3 bath plus den at Bear Creek. Bear Creek has a fairly high HOA BUT for $115,000 you get a nice fully furnished unit with community amenities of a Winter Stratton Shuttle, and summer amenities including a private pool and 3 nice HAr Tru Tennis courts. If you compare these units to other comparable properties, you can't miss the value! For either rent or for sale, this very cute High Meadow home can be rented for the Winter Season at $22,000 or purchased at $499,000. 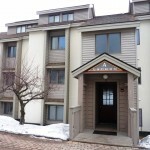 High Meadow is part of the Stratton community with winter shuttle to the Stratton Ski Area. Purchase include a bond, to the Stratton Sports Center which offers an indoor pool, indoor and outdoor tennis and a great fitness room. The home offers 4 bedrooms, 3 baths, and a loft. There is an attached 1 car garage. 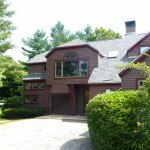 THis is a great opporunity to be in one of Stratton's coveted areas. There is a Slopeside condo for winter season that is right next to the Tamarack Trail - true ski in and out. It is 3 bedrooms, 3 baths and a loft. Price is $26,000. There are still lots of fun activities here at Stratton, so please plan a trip here to enjoy the foliage, ride the Stratton gondola or Bromley's Alpien slide. Stratton is investing $9 million in a Main Base Lodge project, which will add 4,000 square feet and approximately 350 seats to the original lodge that has welcomed generations of friends and family since 1961. A brand new cell tower has been installed at the Sun Bowl area to provide better cell phone service to Verizon and AT&T customers visiting the resort. 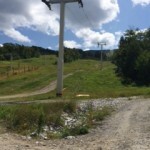 A summit webcam will also be ready for the 2015-16 season, allowing snow enthusiasts to watch what's happening at Stratton from their computers and cell phones. We are seeing a lot of activity in Winter seasonal and short term Stratton and Bromley rentals. A great buy right now is a 3 BR, Den 3 baath condo at Bear Creek for $125,000. Seller is motivated! Contact us today to learn more about the active lifestyle the Stratton area provides. Whether you come for a weekend or plan to live here you can find an activity that you enjoy outside, enabling you to breathe in the fresh mountain air. This Christmas at Stratton was very busy with lots of people who came to enjoy a wonderful holiday season. We rented more vaction rentals this holidays that ever before. Late one afternoon, a nice family came knocing on our door. They had found a beautiful home on Craigs list and sent the "owner" $6000 for rental. The house on Craigs list is a beautiful property that is listed for sale in excess of $2 million dollars on Realor.com and other sale websites including our own. Should it be for short term rent it would be $2000. a night or $12to $14,000 for the holiday week. The tenants went and knocked on the door to find that the house was NOT for rent and their $6000 lost. Unfortunately, we were sold out and were unable to help them. A good reason to not try to save money by not going through a reputable company. The market seems to be heating up with lots of appointments and properties are getting offers and going under contract. Prices are still very competitive and now is a good time to look and buy. Nov Pendings and Sales Happy holidays - all of them!! Thanksgiving brought record snow and also record crowds. 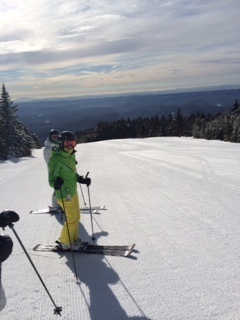 The mountain has had the largest percentage of trails open of the other Vermont mountains. Lots of people were here enjoying their homes and rentals. Our phones are still ringing for people looking for Christmas and beyond. We have had a few people looking at Stratton real estate, but traditionally this is the time when we are slow. People are getting ready for the holidays. November statistics are reflective of the seasonal slowdown where we had 11 homes pending and 6 closed, 2 condos pending and 9 closed. Again, a positive sign with 1 land closing (cheap) and 4 good pendings. 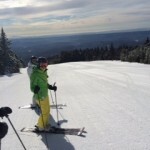 I have available an October comparison of the Stratton market vs Okemo. It certainly shows a more consistent trend of the real estate market here at Stratton. I will be happy to share that with you if oyu ask. Its not too late to buy for this ski season. 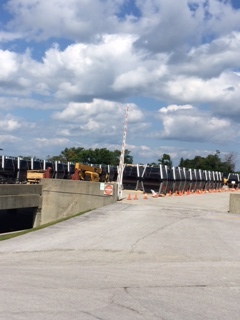 Here is a great Piper Ridge at Stratton condo. It has four bedrooms and 3 bath and a brand new kitchen. 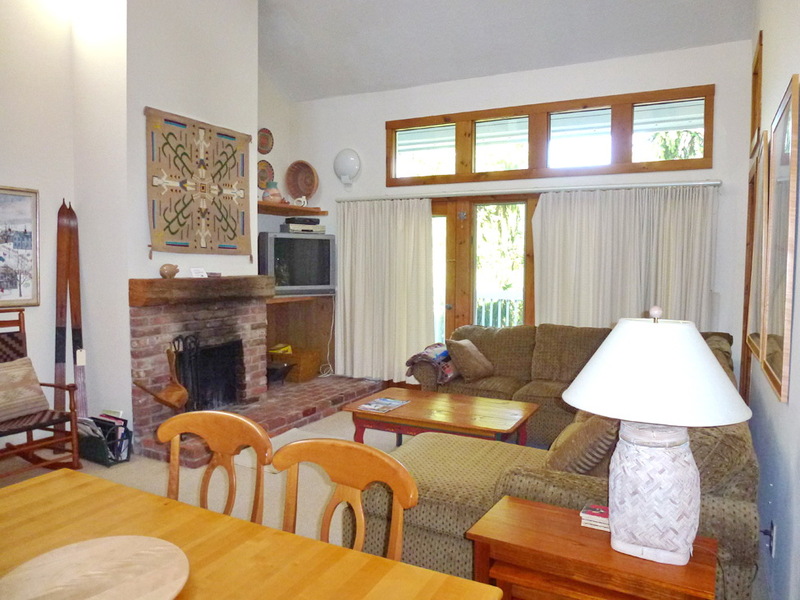 There are three fireplaces and it is beautifully furnished. Piper Ridge at Stratton has a private sports center with indoor pool and large hot tub, sauna, exercise room and racket ball. Winter shuttle to Stratton. All this for $299,000. We are looking forward to a great Christmas holiday and hope to see you. Hope everyone is enjoying the summer. We seem to bounce from hot and beautiful days to heavy rain storms and back again. For whatever reason, Stratton seems to be quiet this July. Perhaps this is due to all the construction and upgrades and people are busy enjoying golf and boating in their homes. The quiet of June is reflecting in the pending and closed numbers of July. We are getting lots of phone calls and people are looking to rent for the winter season. I heard on the news today a number of areas in the country are still down 30% from the high. I believe we are off about 25% and properties are selling at the attractive reduced prices. The good news is last month we had less new listings come on the market and there were some substantial sales and closings, So far this month, we have 4 contracts pending including two in the $600+ range. Here are recent closings. 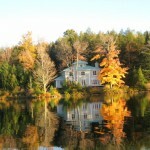 Now is still a great time to buy Stratton Real Estate and there are many good values in both homes and condos. 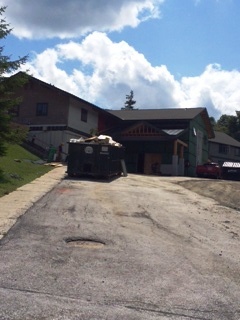 Tony's Pizza has moved in next door where the Fox Stop was and is open for lunch on the deck. Haigs aka Fat Spy is still a mess it will remain to be seen what will happen there. Stratton is hard at work getting the mountain ready for Winter 2014-2015. 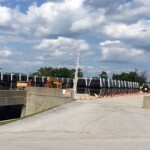 The cable is down on the North American lift and the new cars are lined up in Perferred Parking waiting for their new destinations. While they are hard at work on the new Stratton Cable cars, there is also major work being done on the Carlos Otis Clinic . The clinic provides fabulous medic services going from bruises to broken legs and major heart attacks. They Have their own ambulance and during the winter have Doctors on site. Our Stratton Seasonal Rentals have been active with many people making their plans as early so inventory is slim, If you are thinking about waiting for a great last minute deal, it might be worth reconsidering. I (Ellen Mallia) had worked with a group of buyers for over a year, looking for r the perfect vacation home for their group. When the "perfect" home came on the market, one of the groups jumped on the chance to own their Stratton home. This beautiful home offered them everything they desired for year round enjoyment; four bedrooms, large family room, screened in porch overlooking a landscaped in ground pool. The non-buying member was a little reluctant to purchase in Vermont, thinking that the Hampton's may be the summer place to be. Opinions changed after the friends spent one weekend driving five hours from CT to the Hamptons, only to find crowded restaurants, crowded beaches and no available time for the tennis courts. The following weekend, they made a leisurely 3 hour drive to VT, played tennis at the beautiful Stratton Sports Center courts, and then onto a relaxing afternoon spent lounging in the pool, followed by a gourmet dinner in Manchester. 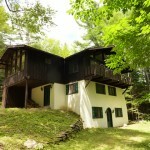 These Buyers and their friends have discovered the secret of Vermont. There are many homes that offer Summer and Winter recreation activities besides those offered in the Stratton and Bromley resort areas. Now is a great time to be looking for s Stratton winter rental or to purchase a four season Stratton or Bromley area vacation home. 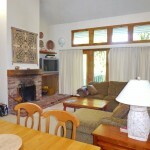 Strattonwald chalet w/swimming & tennis and winter ski shuttle. $309,000.